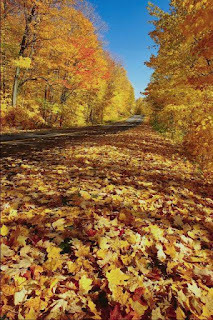 When it gets to autumn homeowners start to think about ways to make their home warmer for the coming winter. 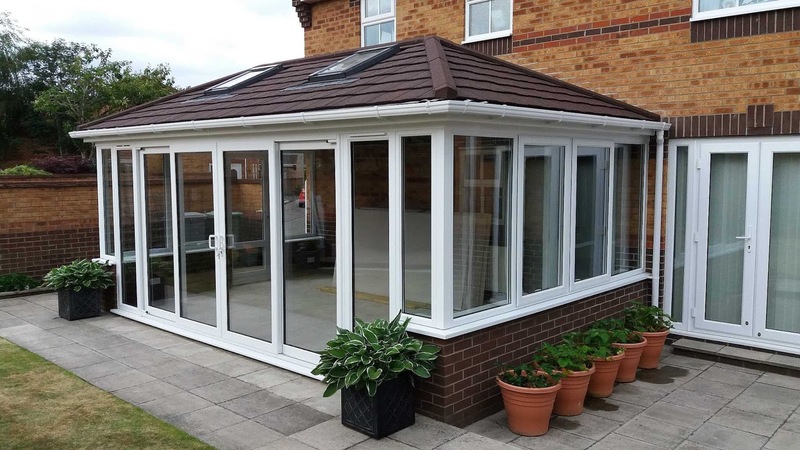 In addition to new windows and doors that offer greater energy efficiency, we’re pleased to install the innovative, insulated Warm Roof, designed to keep your conservatory or orangery at a more ambient temperature throughout the year. Mr and Mrs T of Taverham were “over the moon” with their new Warm Roof, which not only looks very stylish, but is thermally efficient (U-Value of 0.15 W/m2)due to its excellent insulation system. Their conservatory used to be cold in the winter but at times too hot in the summer, now they’re looking forward to using their comfortable ‘new’ room throughout the year. Replacing your existing conservatory roof with a Warm Roof converts your conservatory from a ‘some time’ room into a year-round integral part of your home! Just look at what we did for Mr and Mrs T! Well, autumn is just around the corner, with the first day of the season according to the meteorological calendar being 1st September. It can be a beautiful season with the leaves turning gorgeous shades of gold, red and brown, but on the downside the evenings get darker earlier and damp mists and chilly days return. Interestingly, according to a study by 'The Journal of Ageing Research', people who are born in the autumn are more likely to live to the ripe old age of 100! It's also said that those born in autumn do better in education. Famous people born in this season include Elizabeth 1, Roald Dahl, Agatha Christie, Michael Faraday (English chemist and physicist), Pablo Picasso and John Lennon. Whilst you can't control when you were born, you can make sure you and your home are prepared for autumn. Now is a good time to check your doors and windows and consider more up-to-date, energy efficient replacements if they are old and worn. 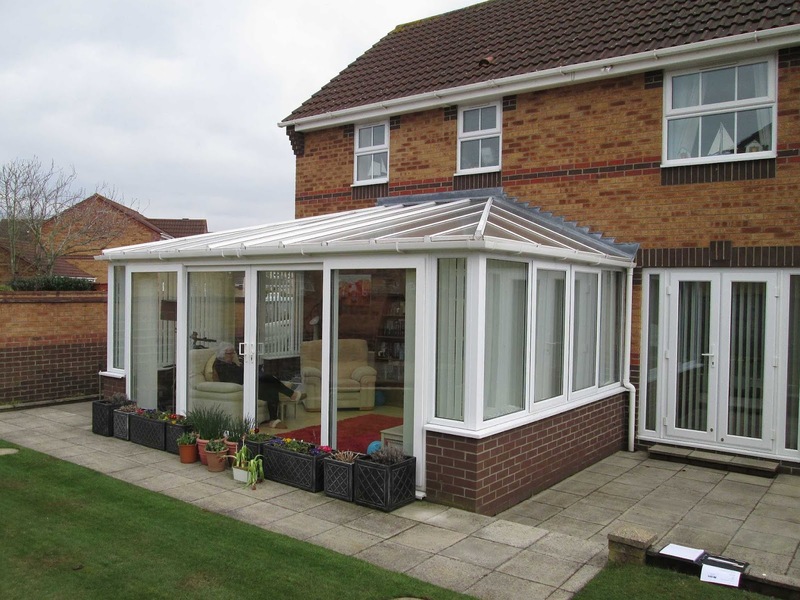 Similarly you may like to replace your conservatory roof with a Warm Roof that provides better thermal efficiency. So be prepared for the season ahead - have a chat with the Horsford Team! At Horsford we not only value your custom, but your feedback on our products and services. We have pleasure in sharing with you some of our latest customer comments. With a Bank Holiday weekend on the horizon you may be planning to visit a stately home or gardens, many of which have beautiful orangeries. 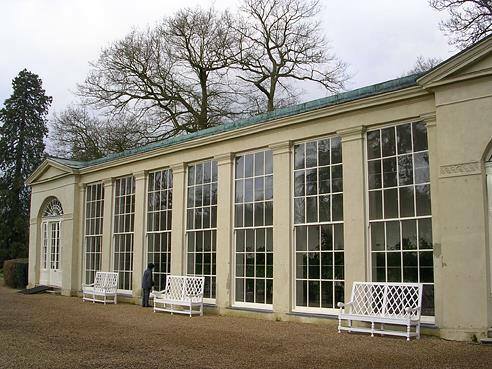 In Norfolk, the Blickling Estate (run by the National Trust) has a fine 18th century orangery set in its grounds. Further afield, you may like to visit Wrest Park in Bedfordshire, where a Grade II listed example, built to a French design, can be found. 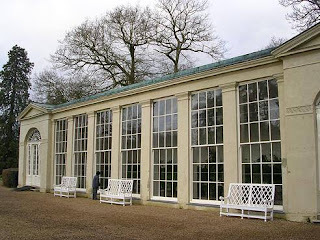 And of course at Kew Gardens you can see an impressive design by Sir William Chambers. 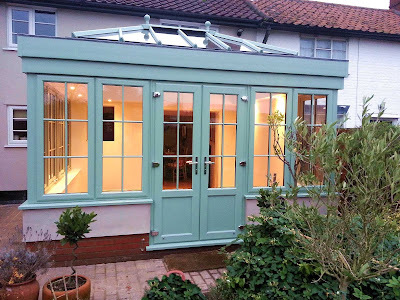 Then if your trip to see an orangery has left you inspired to have one of your own, get in touch with our team, who will plan and install your ideal design! There are many ways that the Horsford team can help you improve your home, enhancing its appearance and increasing usable space. One such way is the addition of a veranda, basically a roofed seating area. 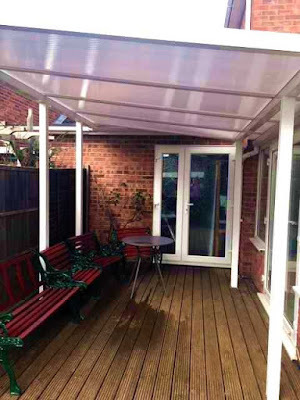 Creating a covered area from which to enjoy your garden, whether you’re relaxing after a busy day, entertaining friends or taking a break from household chores, a veranda is the perfect choice. Consider that done Mr and Mrs D, we’re glad you’re pleased with the installation and the end result. Enjoy your new veranda! 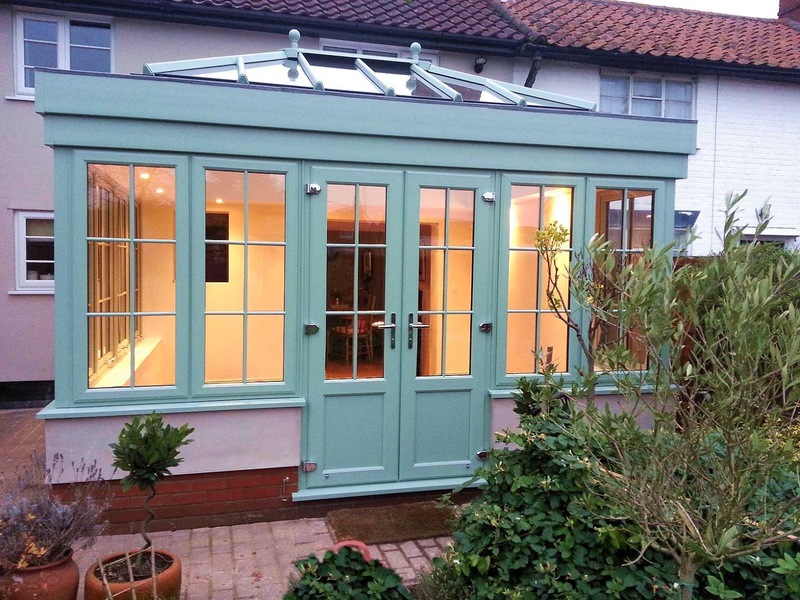 Would you like to add a stylish veranda to your home, or make any other improvements to your property? Then get in touch with the Horsford Team!